It’s easy to fall into hairstyling habits, but sticking with the same style for years may be making you look older than you really are. Adam Bogucki, owner of Lumination Salon in Chicago, recommends switching up your cut at least once each decade. 'I’m not one of those people that thinks that just because you’re of a certain age you should have short hair, but if it’s the same haircut you’ve been wearing for a really long time, it’s probably aging you,' Bogucki says. Instead of opting for thick, straight-across bangs, Bogucki suggests framing your face with light, wispy bangs. 'I have a lot of clients that worry about lines on their forehead, so they automatically jump to wanting bangs, but those can look super harsh,' Bogucki says. To keep your look young and fresh, avoid bold, blunt cuts, Bogucki says. Not only are these styles dated, but they fall flat on the face. Instead, he suggests haircuts with layers that open up your face and make you look younger. As you get older, your hair has a natural tendency to grow drier, flatter, and duller. However, using the right styling products can help keep your hair looking bouncy and soft. Bogucki suggests scoping out creams and mousses that both add body and condition the hair, keeping an eye out for words like 'fluffing' and 'full' on your labels. 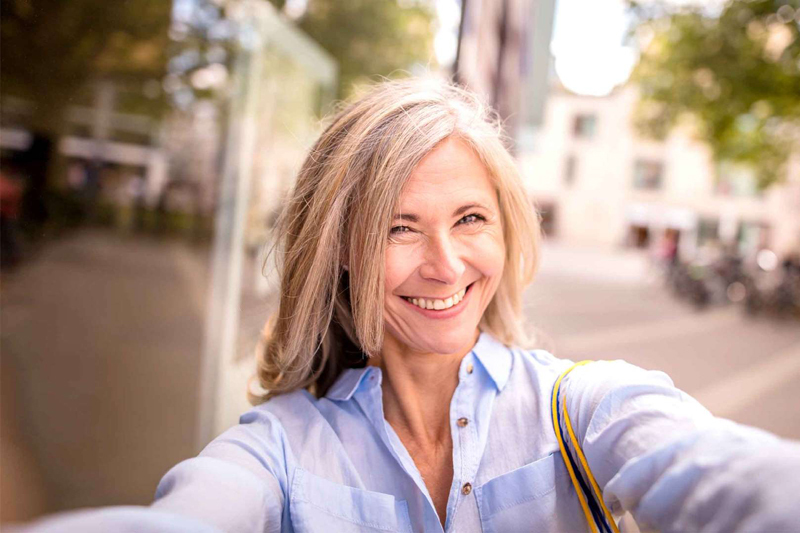 Hair dye can be a helpful tool in covering up signs of aging when a few greys start peeking out, but Bogucki says coloring your hair too dark can actually make you look even older. Instead, he suggests creating some sort of multi-tonal variation in the hair, such as face-faming highlights. 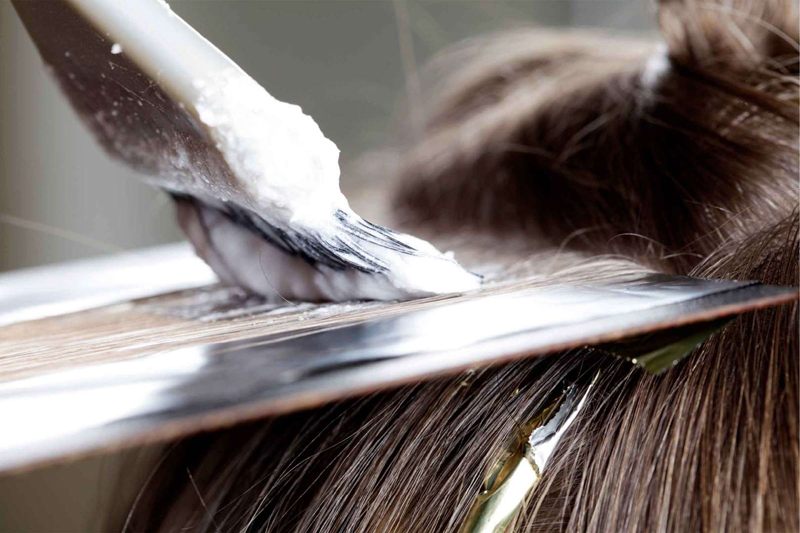 'If you do just all over dark, it can make your hair look flat and dull,' Bogucki says. 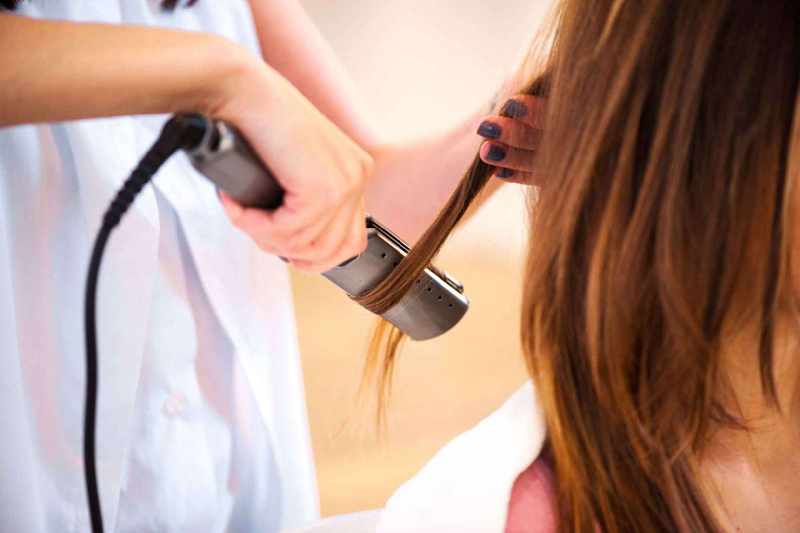 Using a blow dryer, curling iron, or flat iron regularly on your hair is a recipe for heat damage, which can dry your locks out and make you look older. 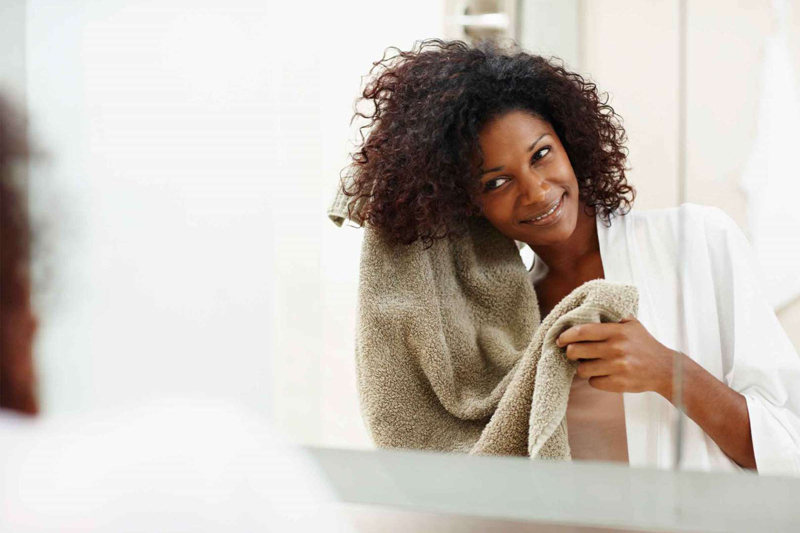 Fortunately, various products like heat protectants and deep conditioners can keep your hair healthy and moisturized, despite the high temperatures. Bogucki recommends using a deep conditioning mask at least once a week to replenish the hair with moisture, as well as a protectant serum any time you use heat tools, especially curling or flat irons. Additionally, make sure that whatever other products you purchase contain some sort of conditioner to keep the hair hydrated. 'It’ll protect your hair, give you the body, and look softer,' Bogucki says. 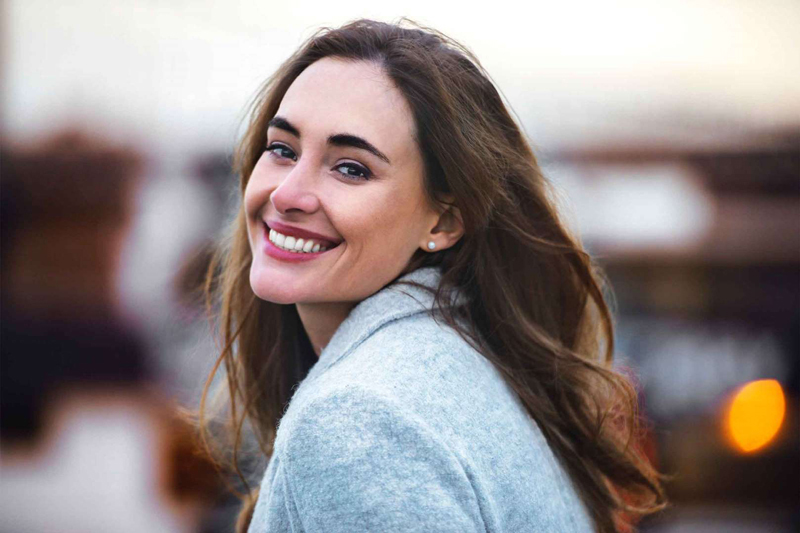 As you age, your hair becomes more dry and brittle, leading to more pesky split ends that can make you look older than you really are. Bogucki recommends keeping up with regular trims to freshen up your ends and keep your hair looking and feeling healthy. 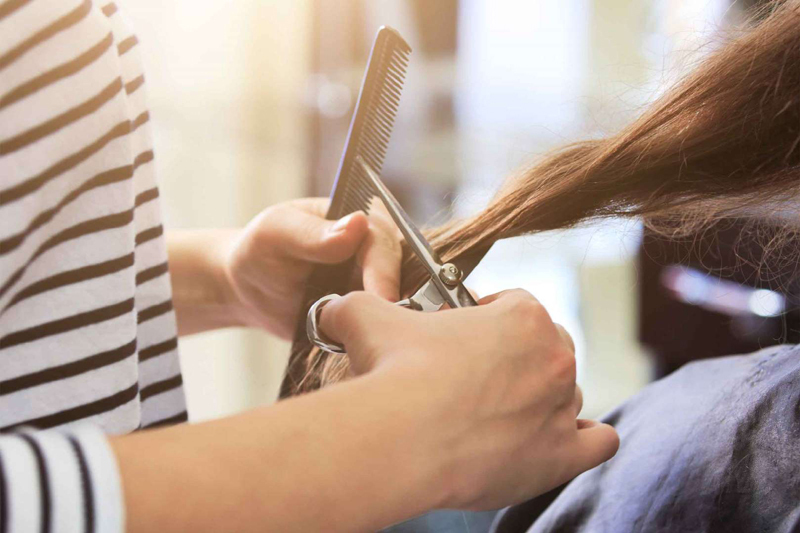 The exact amount of time you should wait between trims varies among different hair types and textures—dryer hair requires a little more attention—but the general recommendation is every six to eight weeks. 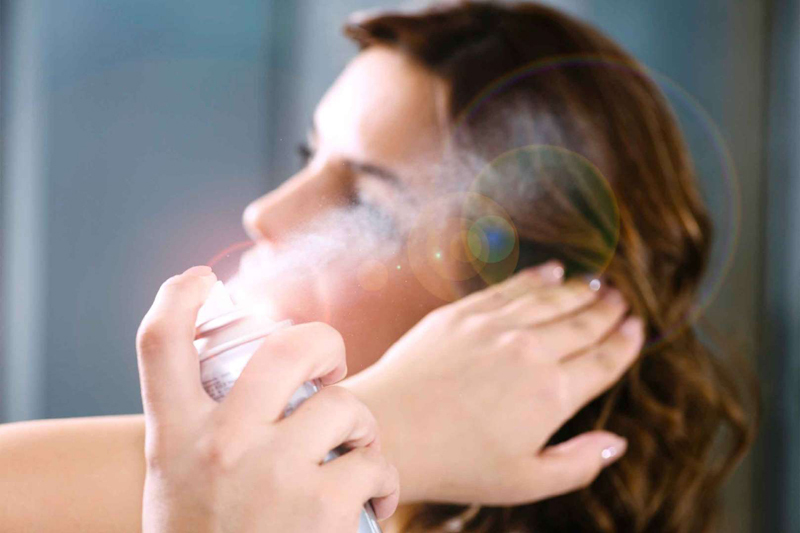 Hairspray can be a great tool for keeping your ‘do in place, but too much of it can leave your style looking stiff. To hang onto your hair’s natural flow, Bogucki suggests looking for a spray that offers a more flexible hold and leaves your locks shiny rather than crunchy.